From Wikipedia, the free encyclopedia. 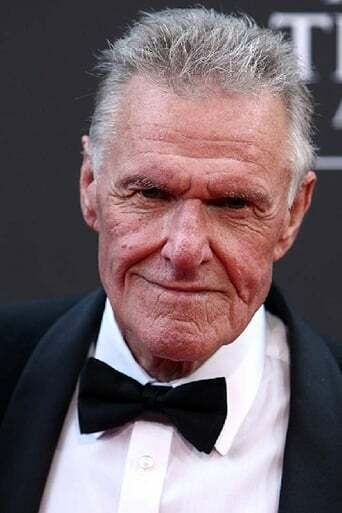 Charles L. Napier (born April 12, 1936) is an American actor, known for his portrayals of square-jawed tough guys and military types. Description above from the Wikipedia article Charles Napier (actor), licensed under CC-BY-SA, full list of contributors on Wikipedia.